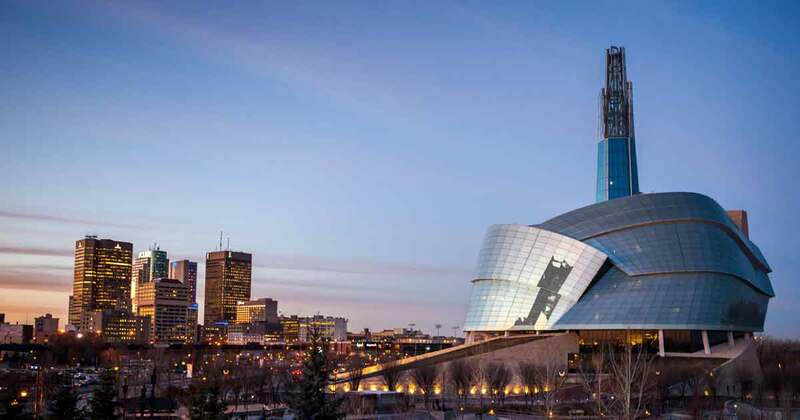 The Canadian Museum for Human Rights explores Indigenous rights from a Canadian and an international perspective, allowing visitors to explore exhibits based on human rights stories organized under educational themes—rather than race, ethnic groups, nation, special interest group, ability or orientation. 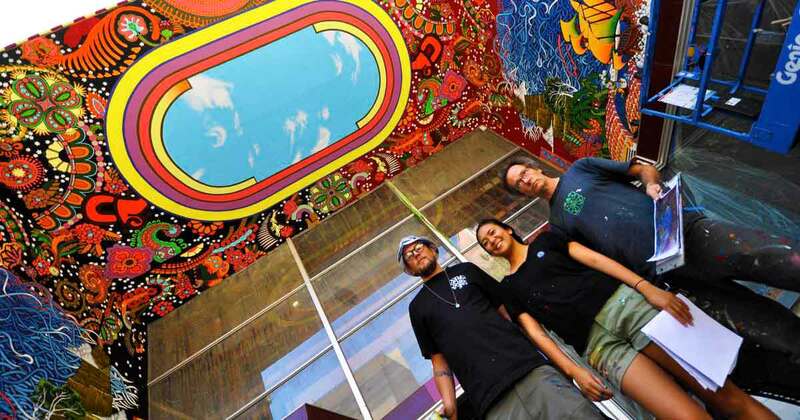 The new year brings several new downtown eateries for groups to try when visiting Sacramento. 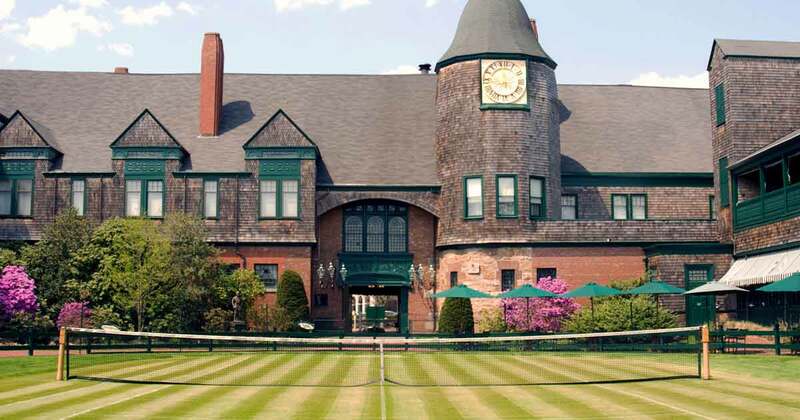 There's something magical about the International Tennis Hall of Fame. 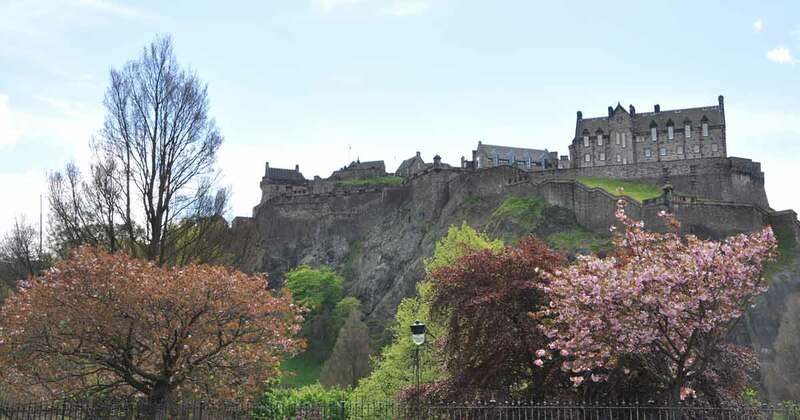 There's a distinctly medieval vibe to Scotland's capital city and it's no surprise, considering it's steeped in history and seamlessly blends the old with the new. 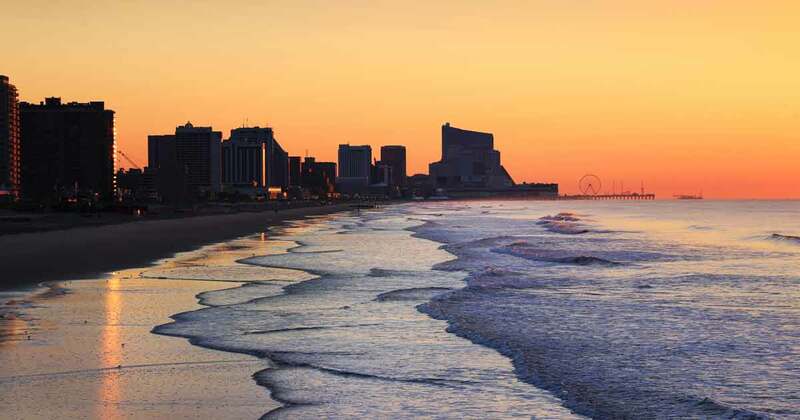 Atlantic City: the East Coast's original place to play!